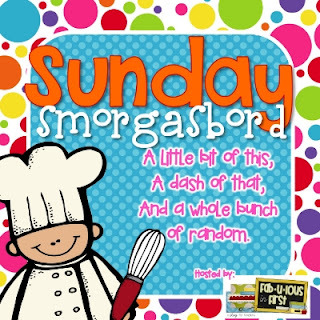 Sunday Smorgasbord! - HAPPINESS IS WATERMELON SHAPED! 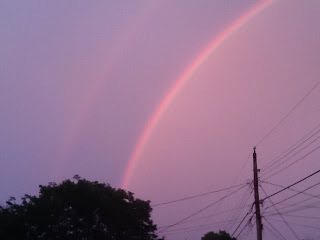 This past Friday night I saw a beautiful and amazing double rainbow right outside of my house. Every time I see a rainbow, I am in awe of how colorful and rare it is. 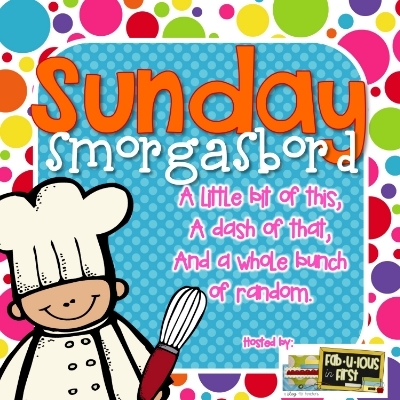 Even though I posted this button that you see here, I'm working to add a border and the blog title. I can see why people become blog designers - it is really fun, and when you're focusing so much, you forget about everything else - NO WORRIES EXCEPT THE DESIGN! 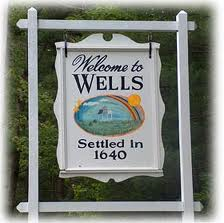 Last week I went to Wells, ME to visit a friend who has a beautiful beach house which is within walking distance of the beach. It was high tide at the beach, and the waves were high, too. I bought a gift at Lakeshore Learning for my special person who lives on the other side of the country from me. Covered in Glitter and Glue arranged this "mystery gift" exchange in which you buy another teacher a $15 surprise. I'm not sure if it's a secret so I don't want to say much about my "secret" recipient. I did notice that teachers are already going to Lakeshore. I made sure to be in and out, but it was SO tempting to browse around; I'm just not ready to get back into the swing of Back to School just yet. 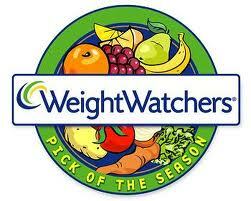 Today (Sunday) I am having my first weigh-in at Weight Watchers. 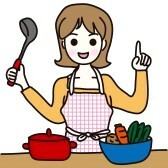 I have my fingers crossed that my weight has decreased. That's it for now! Have a wonderful week everyone! I love your new blog design!!! So sweet and yummy! Lakeshore is my all-time favorite teacher store...but I've only ever purchased online. It's a good thing the actual store isn't nearby or my wallet would be empty.